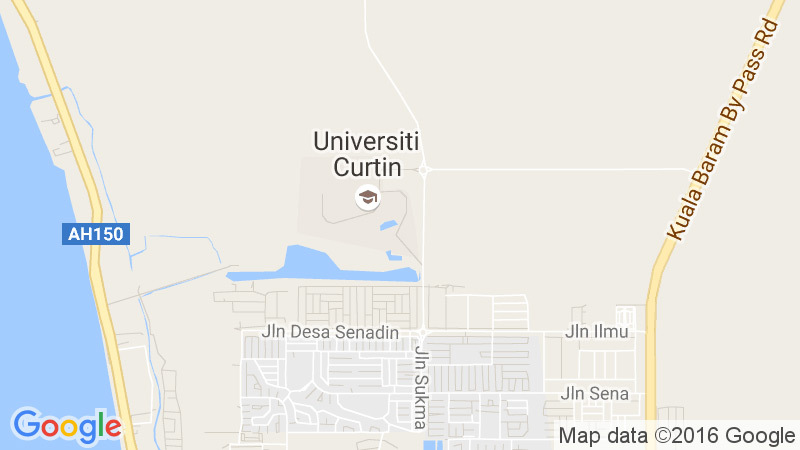 All Master by coursework, Degree and Foundation re-enrolling students are required to do online enrolment through Curtin Malaysia eStudent whereas all IEP students are required to complete the Manual Enrolment Form which is available at the website. Sometimes, students are required to do manual enrolment by completing the Enrolment / Change of Enrolment Form due to some circumstances (please refer to Manual Enrolment). The dates for the enrolment deadlines are listed on the Academic Calendar. Please note that failure to complete your re-enrolment within the stipulated time frame will incur a late enrolment penalty of RM100.00. You must also be aware of other important enrolments deadlines such as last date to add units and last date to withdraw units (census date) to avoid any further charges. All these deadlines are available on the Important Dates. If you have been assigned an academic status of “Terminated” in your course and you wish to continue in that course in the next study period you will be required to appeal your termination. It is only once you have been returned to an academic status of “Conditional” or “Good Standing” that you will be permitted to re-enroll. Please refer to the information on appeal against termination for more information about that process or you can contact Examination Office for further details.